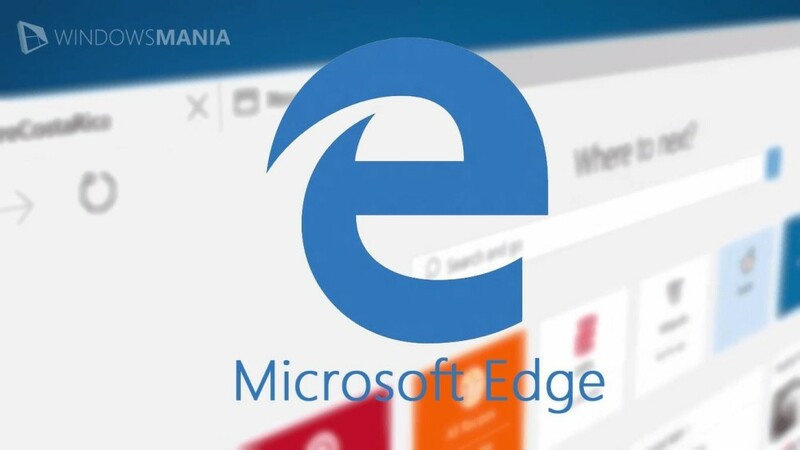 Edge now offers extensions support it in its test version. Microsoft’s browser is thus puts at its competitors. 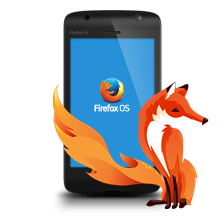 Early in the development of its next generation web browser, Edge (then known as Project Spartan),Microsoft had indicated a desire to bring him a system of extensions , to put in offers like Chrome, Firefox , Opera or Safari. During December, the Edge extensions made ​​brief appearances on the Web. The Edge extensions system is now available in the test buid 14291 of Windows 10 (available via the Windows Insider program). A page dedicated to this feature is present on the Microsoft website. It currently lists three extensions: Microsoft Translator (web page translation) Reddit Enhancement Suite (improved surfing the Reddit site) Mouse Gestures (steering of the browser via advanced mouse actions). Others should be validated and published by the firm later. Edge is entitled to other new functions such as the ability to pin a site in the tab bar. The browser address bar will also be able to better interact with the Windows clipboard.